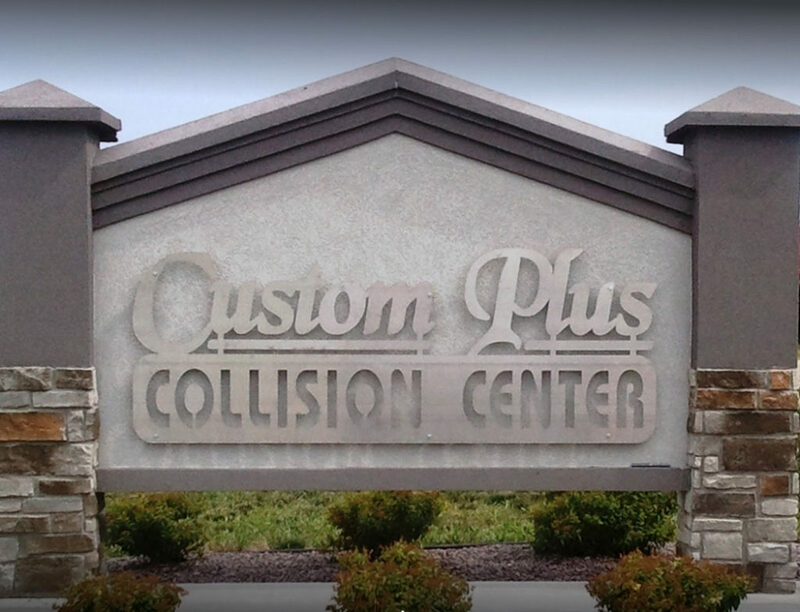 Custom Plus Collision Center, located in Mitchell, SD, is hands down the best, auto body repair and refinishing center in the area. 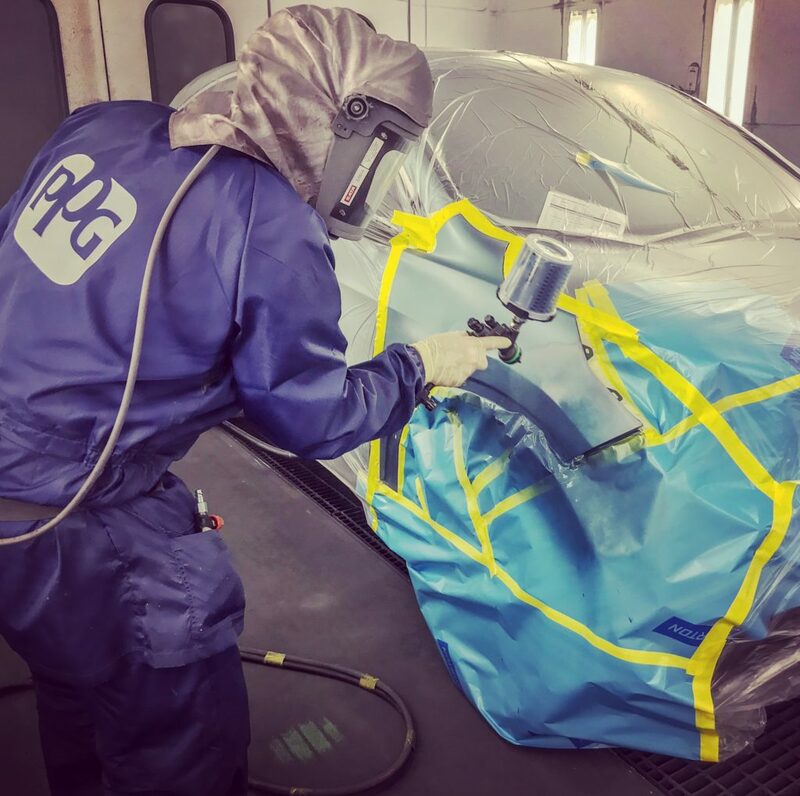 In addition to our long list of collision and automotive repair services, including glass replacement and paintless dent repair, Custom Plus is a nationally-recognized custom paint & graphics center, producing award-winning paint designs on cars, trucks, and motorcycles. 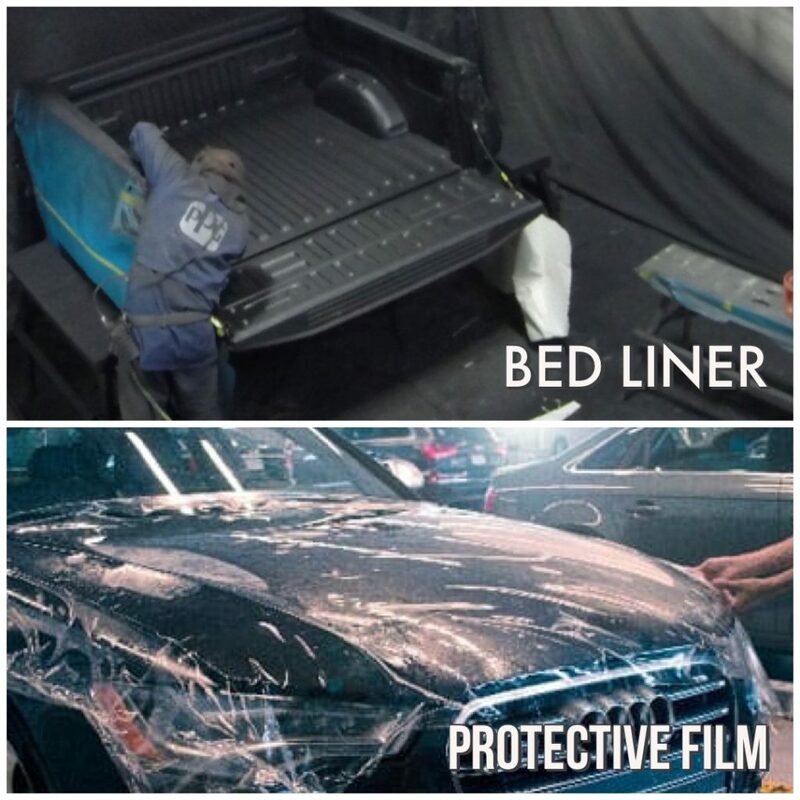 We take great pride in every project we complete. From your daily driver to your 1969 RS Z28, we are committed to the quality of our work, the timeliness of our service, and the complete satisfaction of our customers. Check out what we have to offer and give us a call if you have any questions. We look forward to working with you! 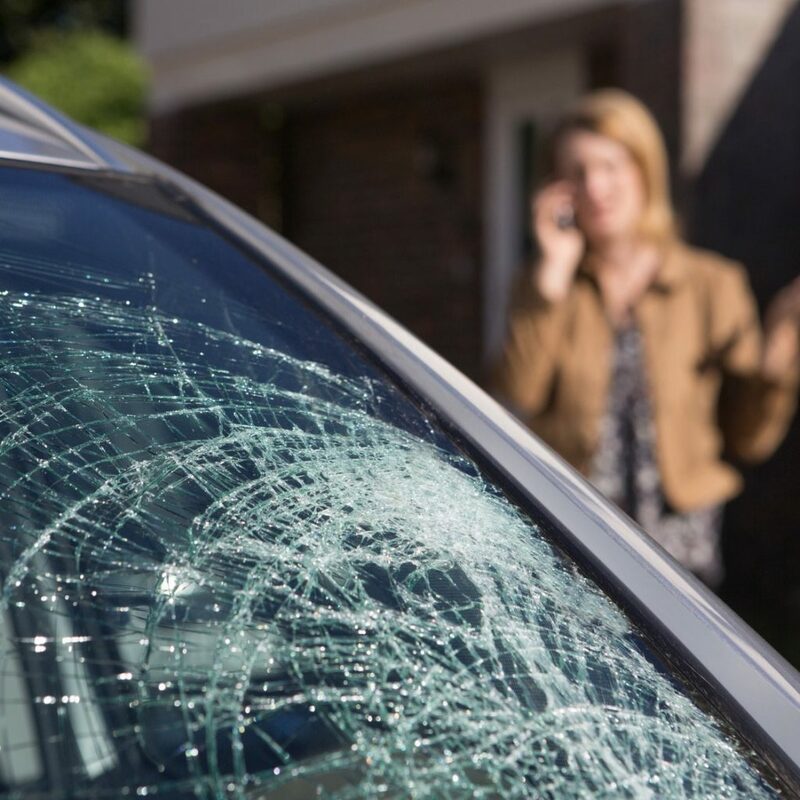 "After my accident, they were the first place I called. 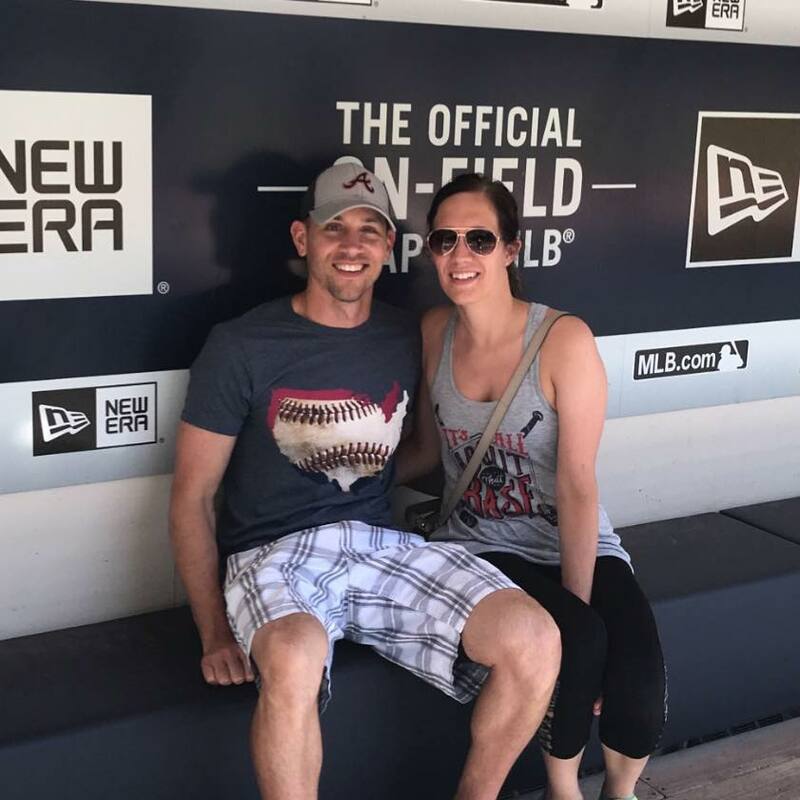 I knew nothing about what I all had to do, but Doug helped me know what step to do next. 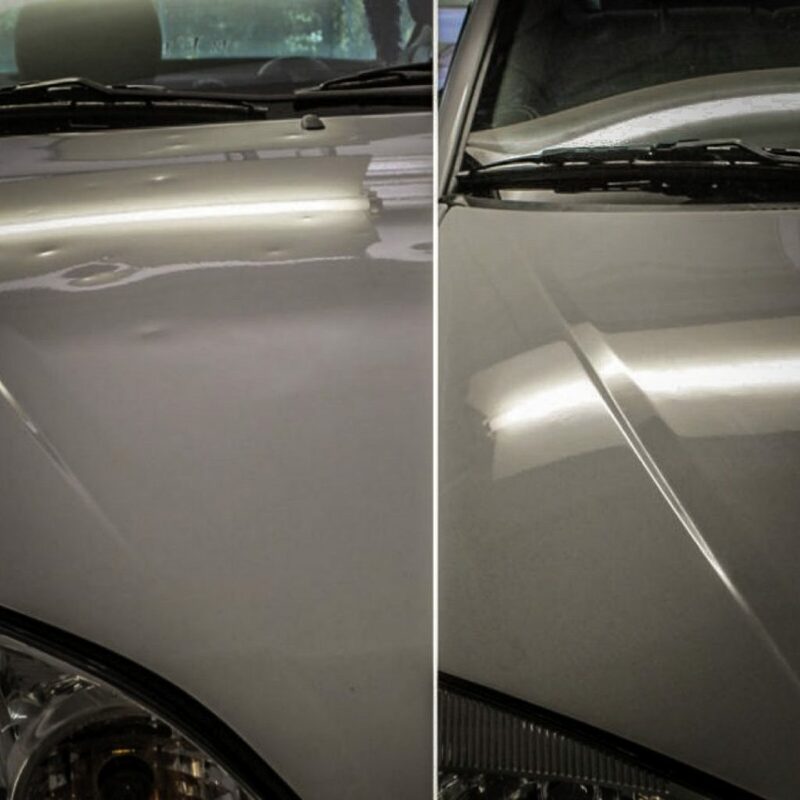 They made the process truly painless, they were so accommodating, and my van looks back to new!! Thanks for everything Custom Plus!!"